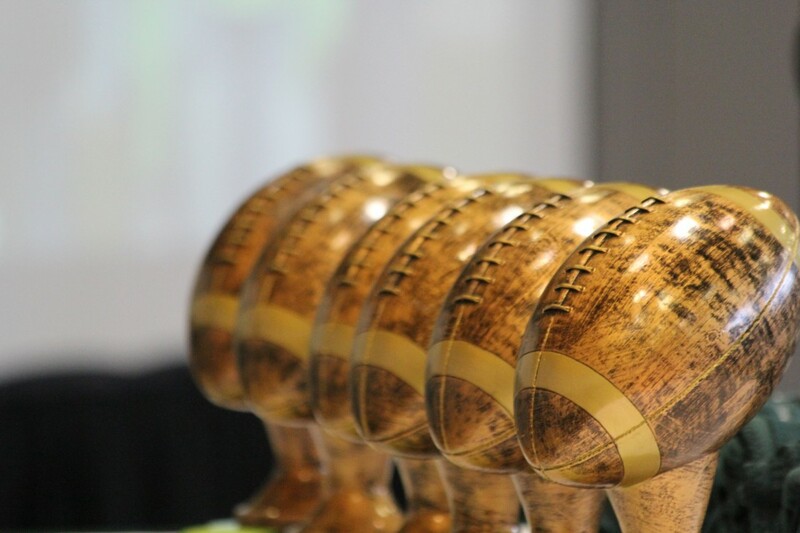 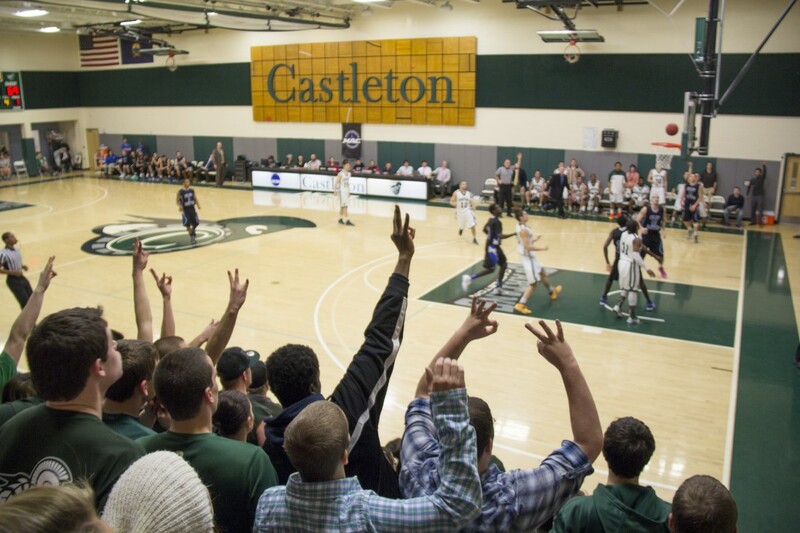 The Castleton Department of Athletics and Recreation sponsors sport-related activities at the varsity, club, and intramural levels. 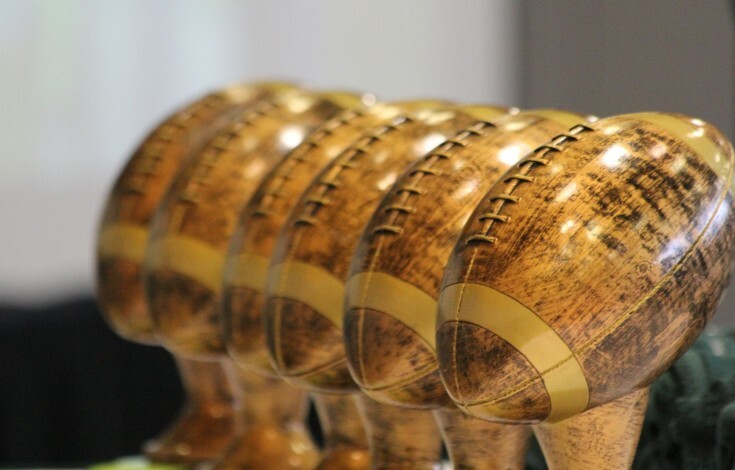 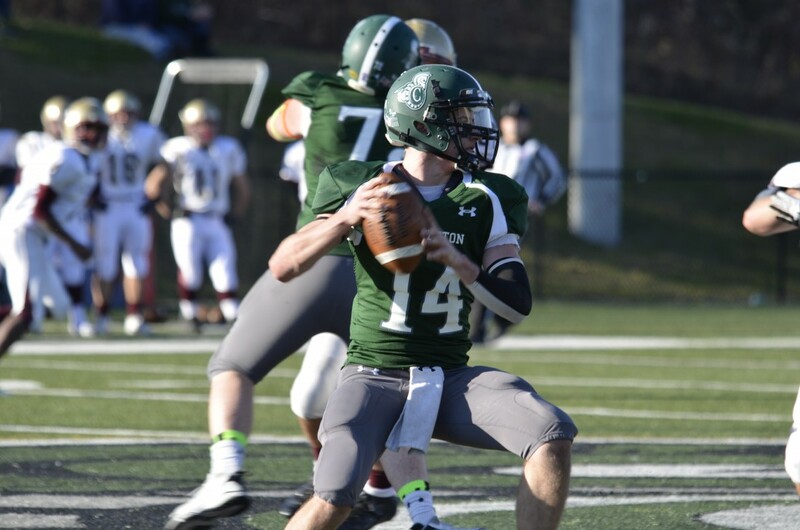 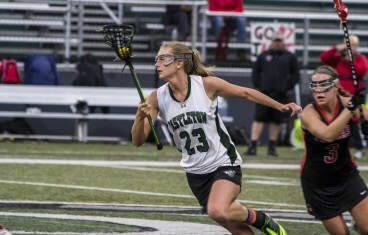 Castleton offers 28 varsity programs at the NCAA Division III level, with the majority of its teams competing in the Little East Conference (LEC), New England's premier public institution athletic conference. Castleton also competes in single-sport conferences for several of its sports including, the Eastern Collegiate Football Conference (ECFC) for football, the Eastern Collegiate Athletic Conference (ECAC) East for men’s and women’s ice hockey, and the MacConnell Division of the Eastern Collegiate Skiing Conference (ECSC) for alpine and Nordic skiing, which hold national affiliation with the United States Skiing and Snowboarding Association (USCSA). 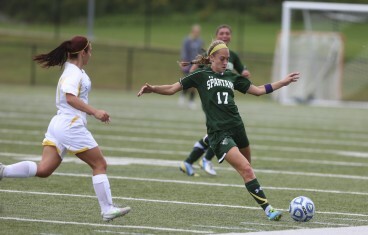 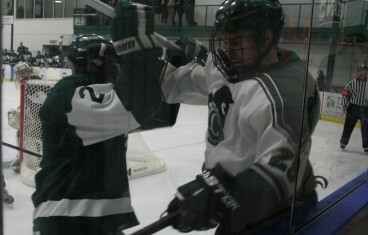 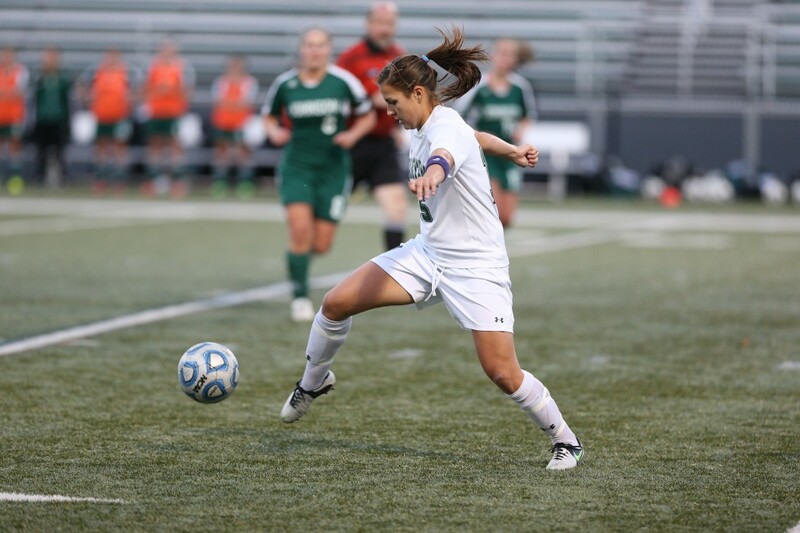 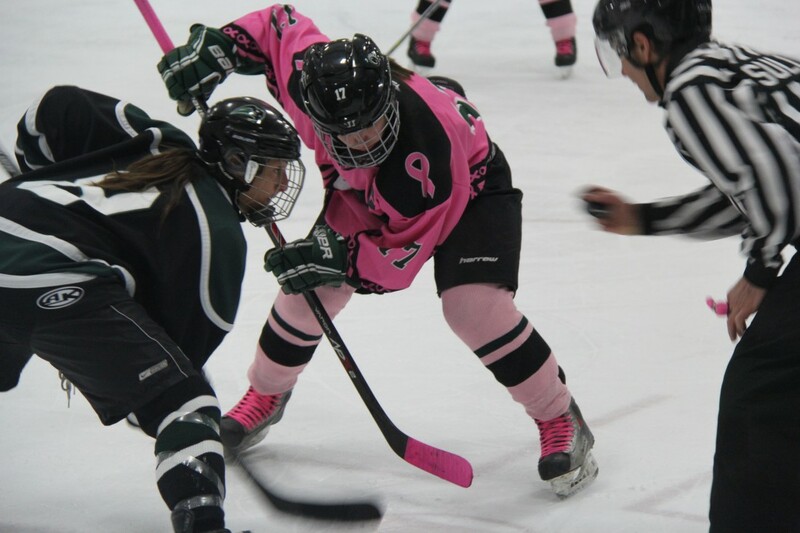 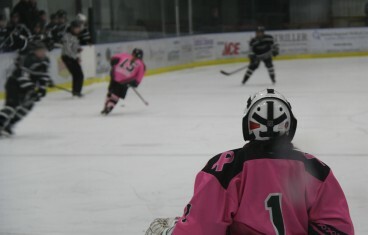 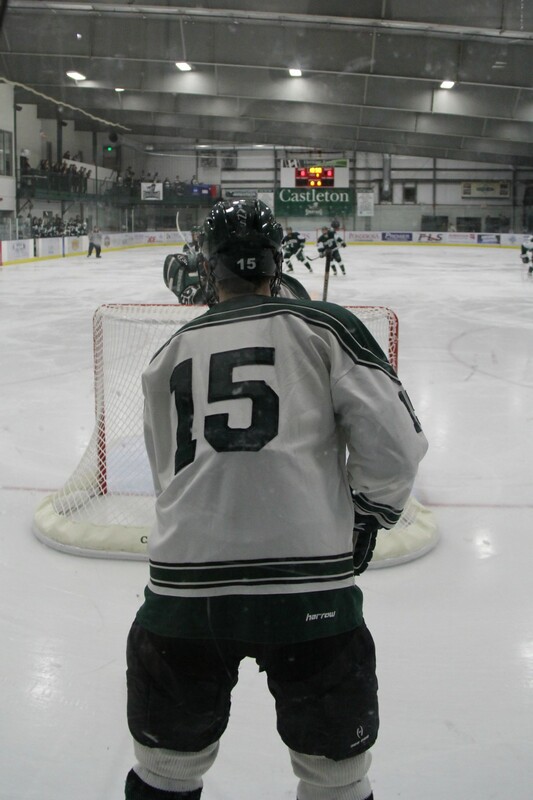 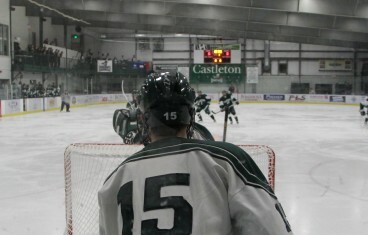 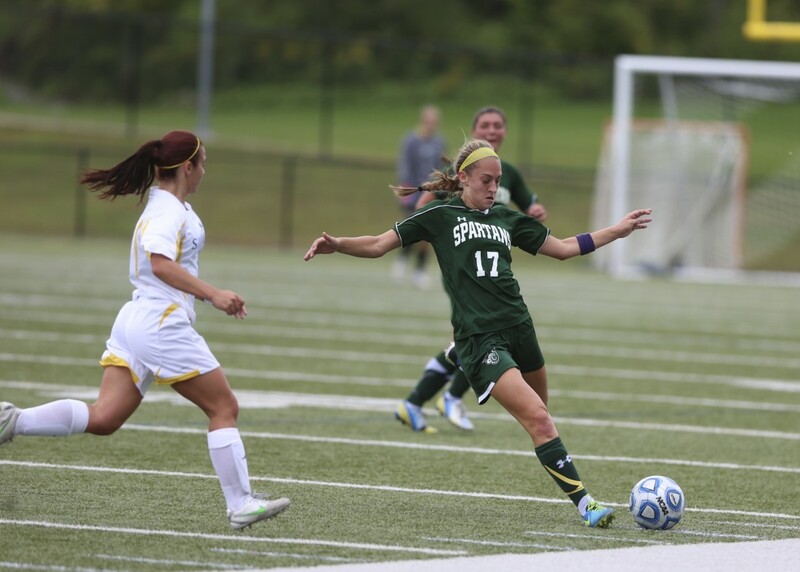 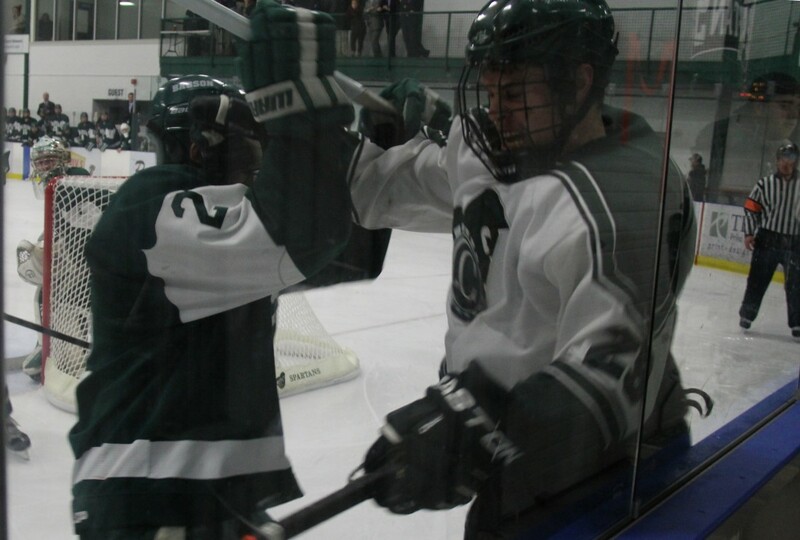 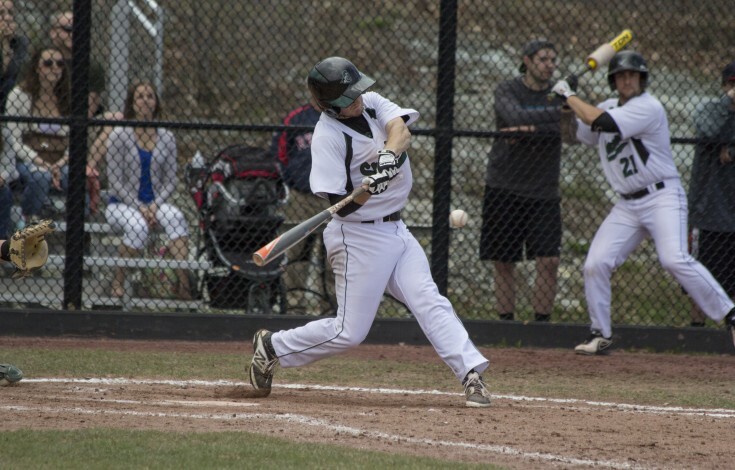 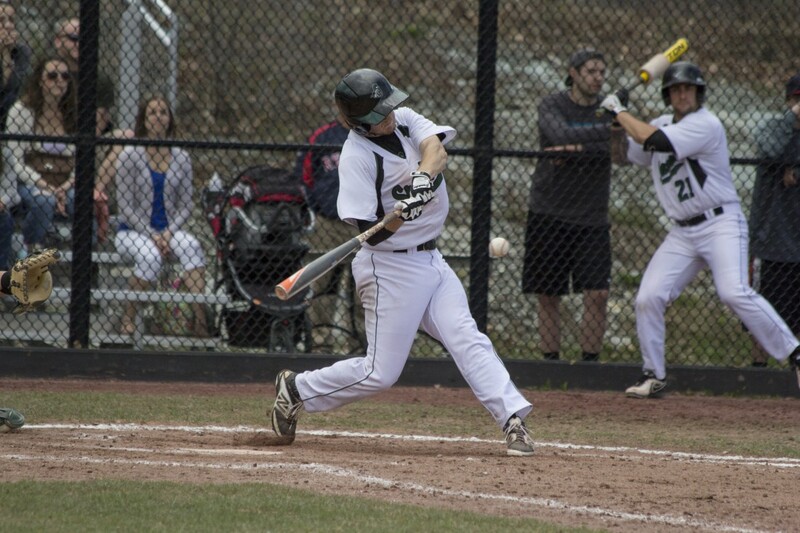 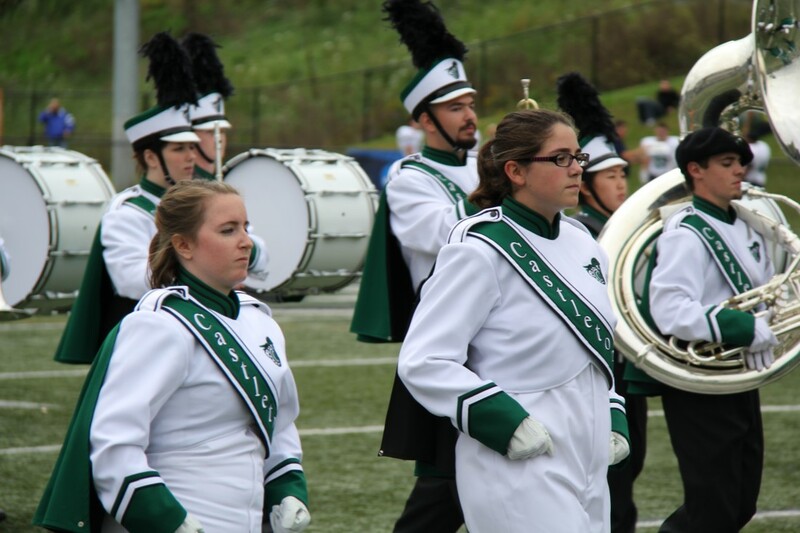 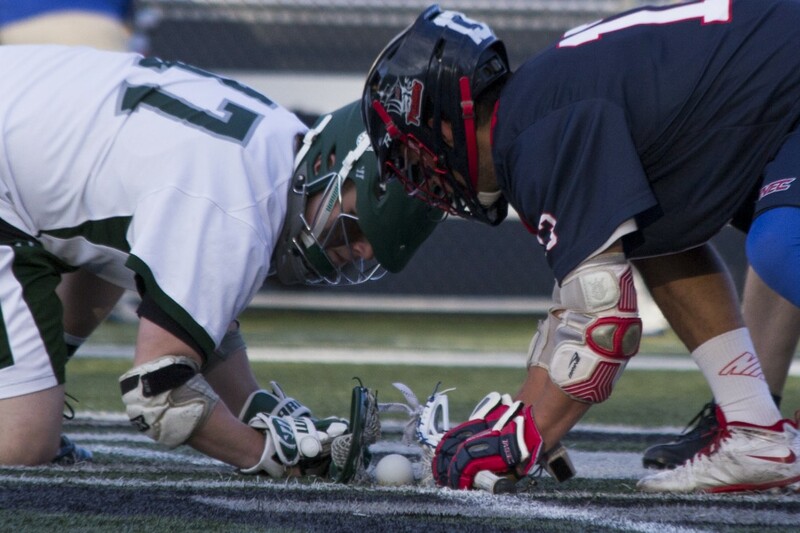 In addition to its 28 varsity programs, Castleton offers a number of club sports for full-time undergraduate students. 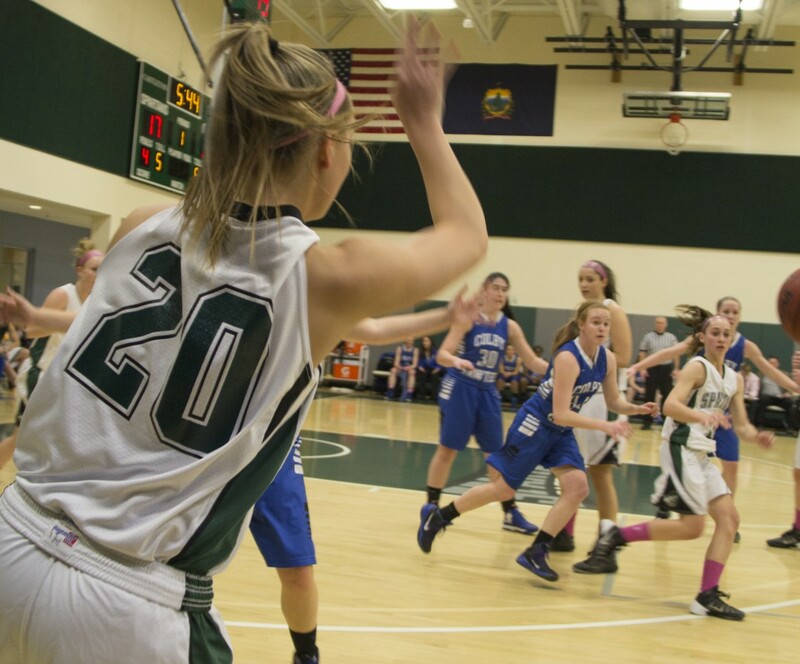 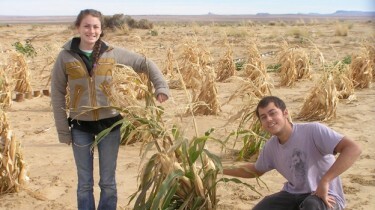 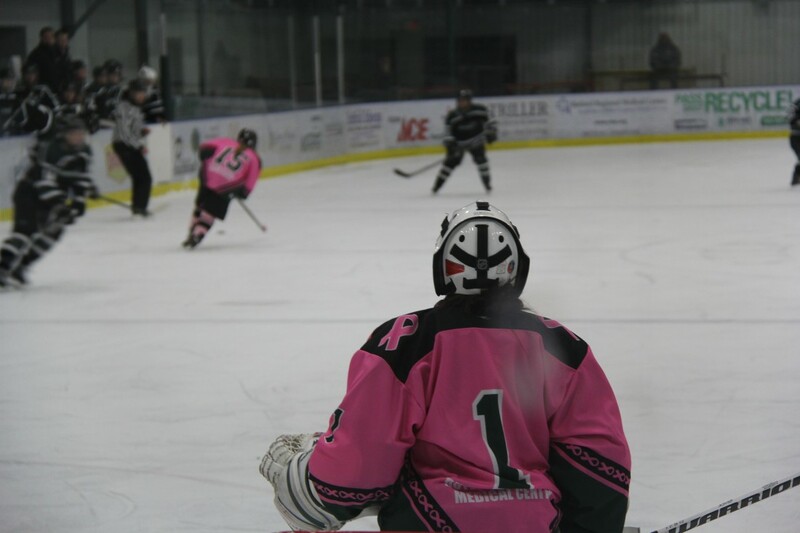 Students also have the opportunity to start new club sports if certain requirements are met. 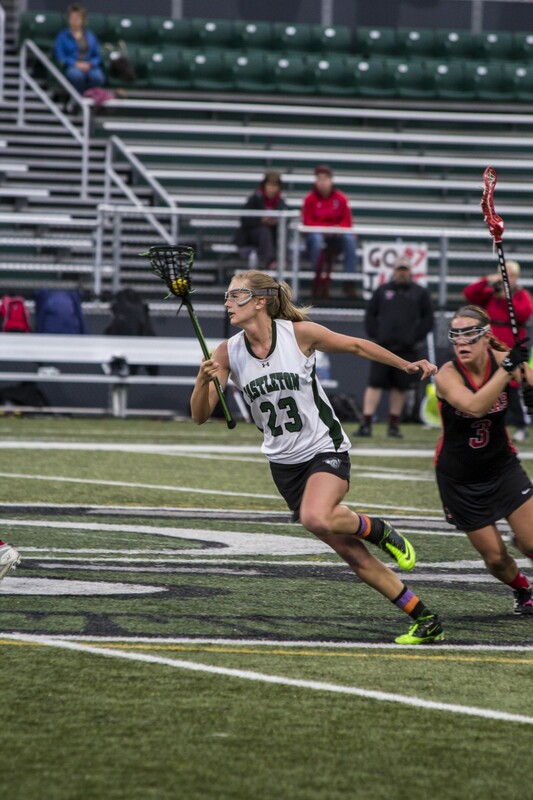 Castleton hosts a wide variety of intramural sports, which are available for undergraduate students, graduate students, faculty, and staff. 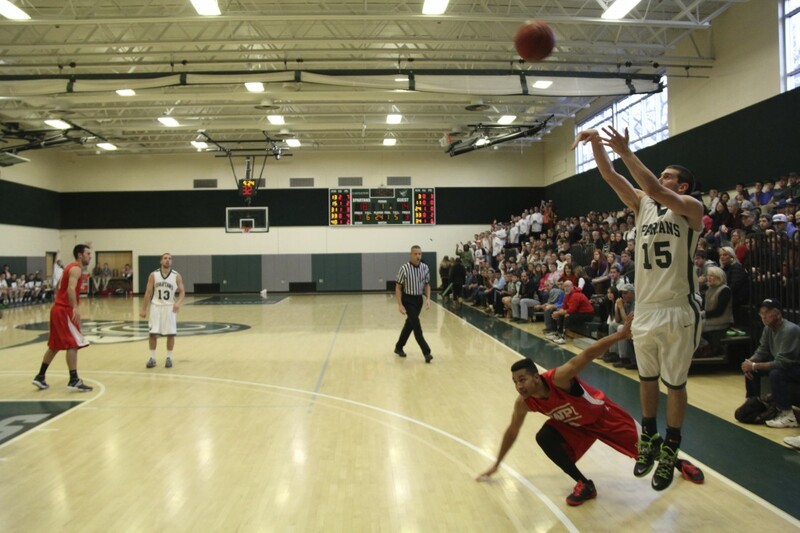 New intramural sports may also be added, depending on the level of interest, facility space, and equipment needs. 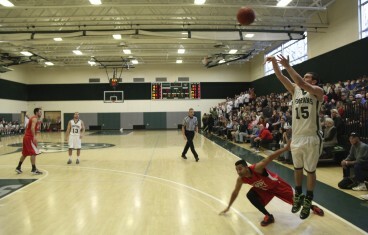 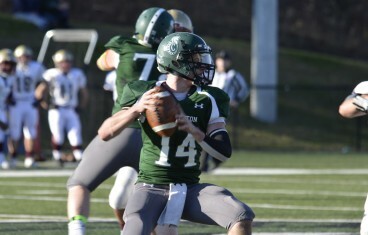 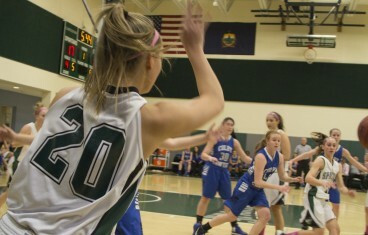 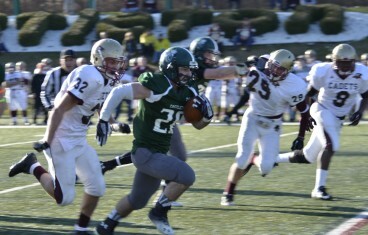 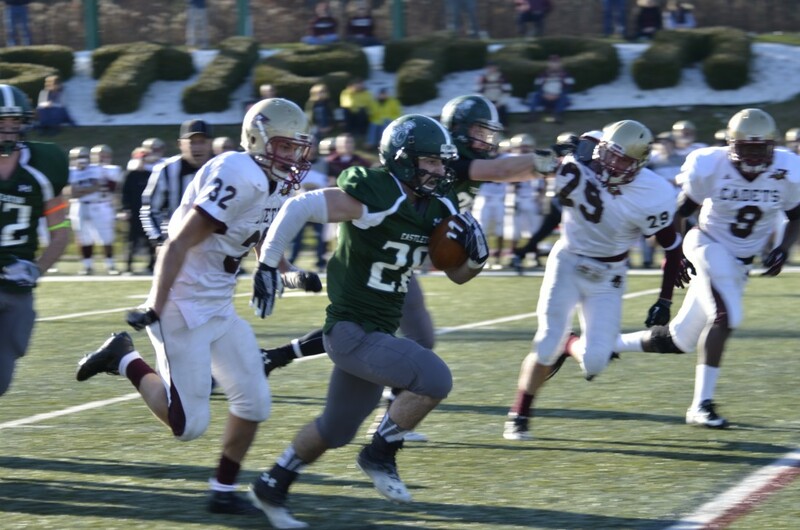 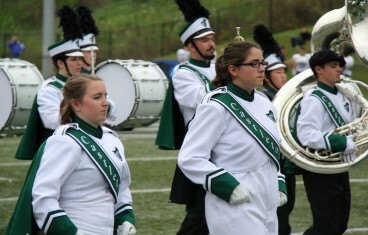 Learn more about Castleton Athletics and Recreation at castletonsports.com.